The search is officially on to find the best businesses in Shropshire in 2019. The wraps have come off this year’s Shropshire Chamber Business Awards with a launch ceremony at Salop Leisure in Shrewsbury. Organised by Shropshire Chamber of Commerce, the ceremony on June 14 will bring together hundreds of members of the Shropshire business community at Telford’s International Centre for a grand celebration of the best of the county’s commerce and industry. The launch event on Thursday saw the race for the awards on offer officially begin, with sponsors, past winners, and associated businesses all present to mark the occasion. Award categories include Company of the Year; Business in the Community; Manufacturing; International Trade through Export; Best Online Business; Outstanding Customer Service; Tourism & Leisure; Technology, Enterprise and Innovation; Apprenticeships; Best New Business 1-5 employees; Best New Business 6+ employees; Best Small Business 1-5 employees; Best Small Business 6 -20 employees; Environmental Technology, The John Clayton Award and new Award for 2019 Business and School Engagement 1-5 employees and Business and School Engagement 6+ employees. 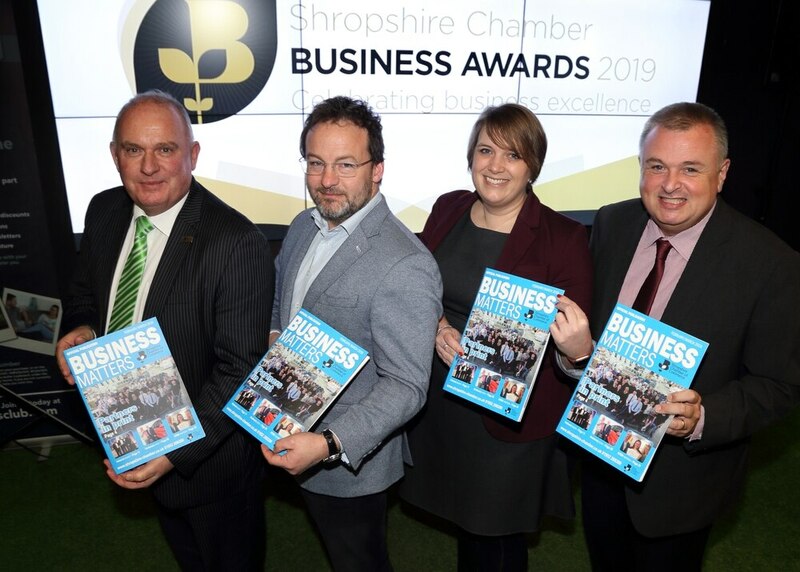 Richard Sheehan, Shropshire Chamber’s chief executive, said: "The awards are in their 19th year and its grown and grown and grown. "For those who joined us last year it was a spectacle to behold and a fantastic celebration of Shropshire business. "Clearly there are one or two challenges at the moment in the business community. But nothing will stand in the way of business success across are county. "The business community works tirelessly together and is totally committed to the success of our county. We are privileged to be a part of that." Details about the sponsorship opportunities available were also given at the launch event. "It is a huge thing for us to achieve as a chamber but we are totally committed to it. We do need some help, we do need some support and we do need some people to enter. 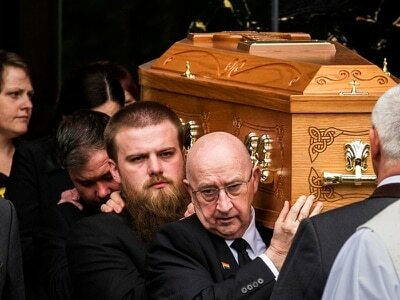 "It costs a fortune to run and we do really need the support to help make it happen," Mr Sheehan added. Shortlisted finalists will be announced on May 1. Each shortlisted business will then receive a visit from a panel of judges, before the winners will be announced at the Oscars-style ceremony in June.